Hideo Kojima needs no introduction amongst video game fans. His Metal Gear series has been a landmark achievement, and even after a falling out with Konami, Kojima is back to work on what looks like another bewildering experiment. 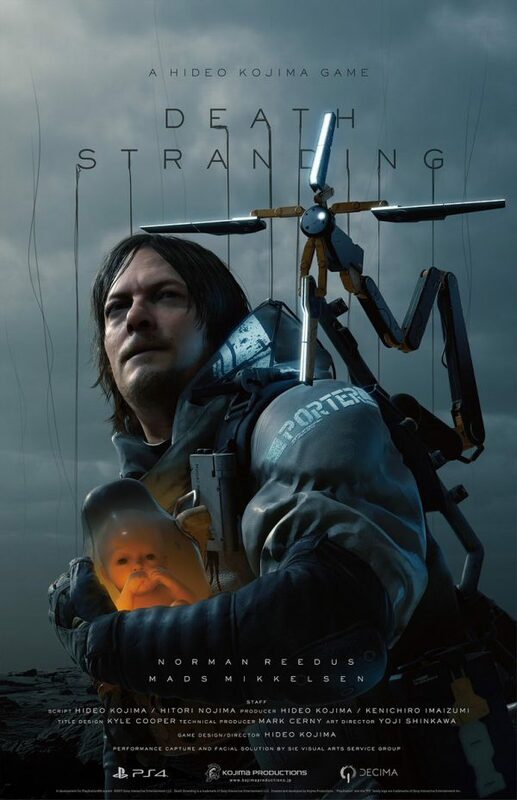 Revealed at this year’s Game Awards, was this 8-minute trailer for his latest, Death Stranding. We still know very little about the project, but, as you can tell, it’s already unlike anything we’ve ever seen. 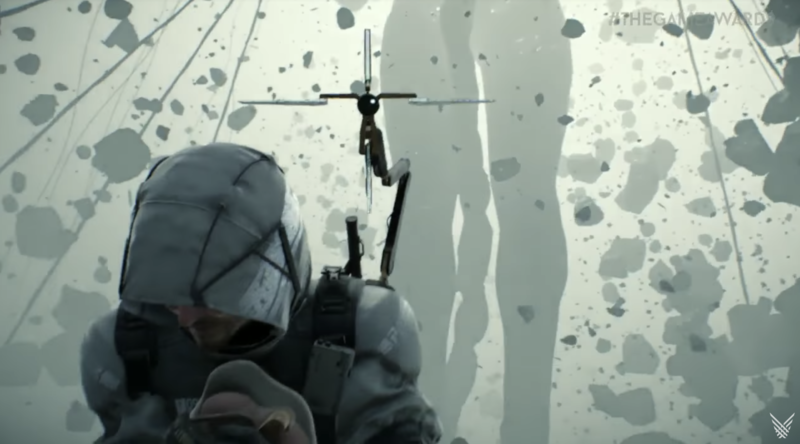 This trailer is full of everything you’d expect from Kojima, though, fantastic visuals, heady ideas, spectacle and a gravitas that’s unmatched. As of now, we don’t have anymore info, but Norman Reedus and Mads Mikkelsen are set to star (with appearances from Guillermo del Toro), and the wait is already proving hard to handle.